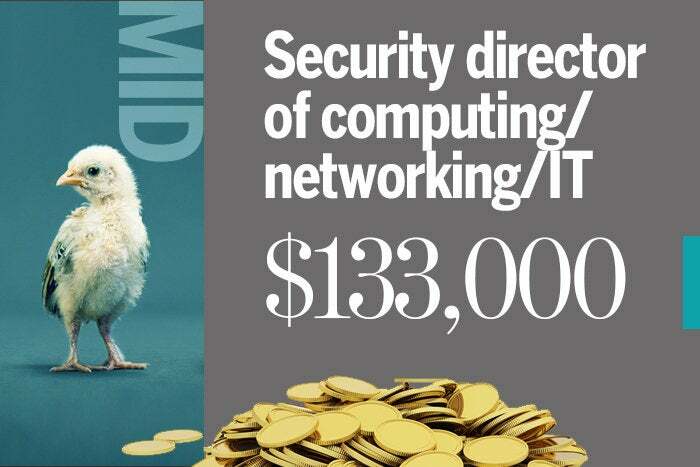 Demand for highly skilled IT workers isn't slowing down. Research and staffing firm Upp reports that the unemployment rate for IT careers is hovering under 4 percent in every U.S. state, well below unemployment rates for other industries and the overall unemployment rate. 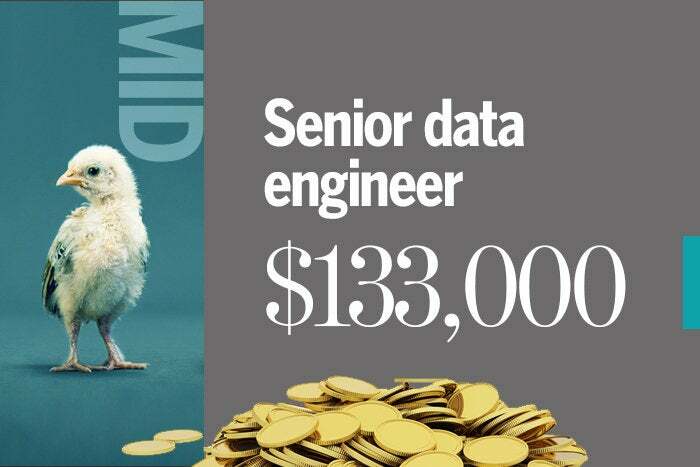 But some in-demand skills and roles pay more than others. 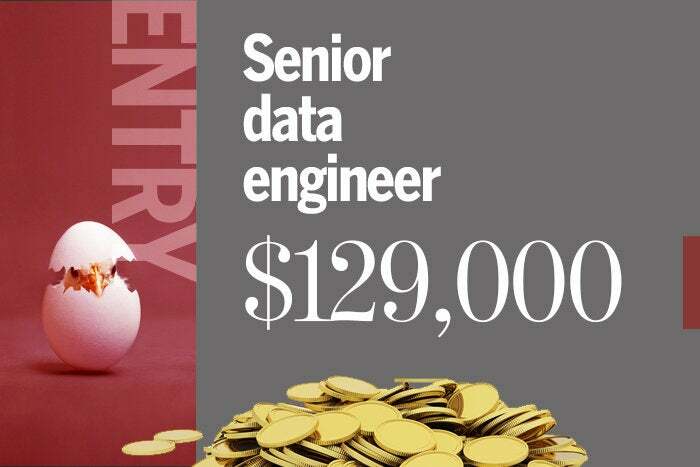 Using data from cloud compensation software and solutions provider PayScale's databases, we've put together the top five highest-paying IT roles for every career stage — whether you're just starting out, have a few years under your belt, or are moving into the C-suite. 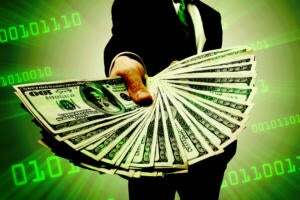 Compensation data is median pay based on total cash compensation (TCC), which combines base annual salary or hourly wage, bonuses, profit sharing, tips, commissions and other forms of cash earnings. It does not include stock, retirement benefits or the value of healthcare benefits, for example. The data, from 15,548 respondents, was gathered from November 1, 2017, to November 1, 2018. 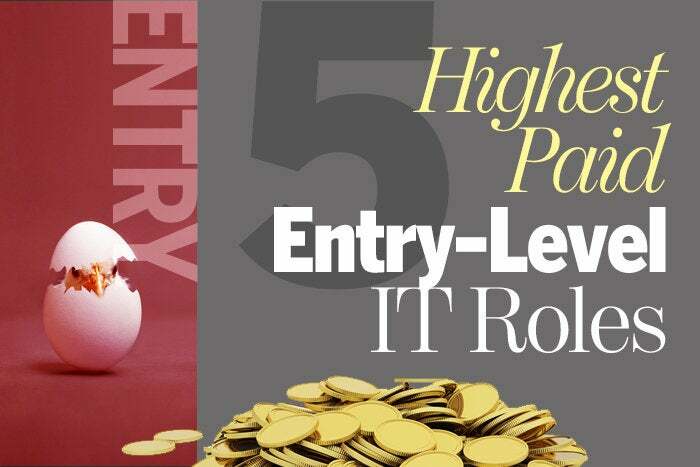 If you're just getting started in your IT career, consider these five IT roles. Not only are they in high demand, the compensation's nothing to sneeze at. For our purposes, entry-level is defined as having zero to five years of experience in all applicable jobs in the field, not just the current job. 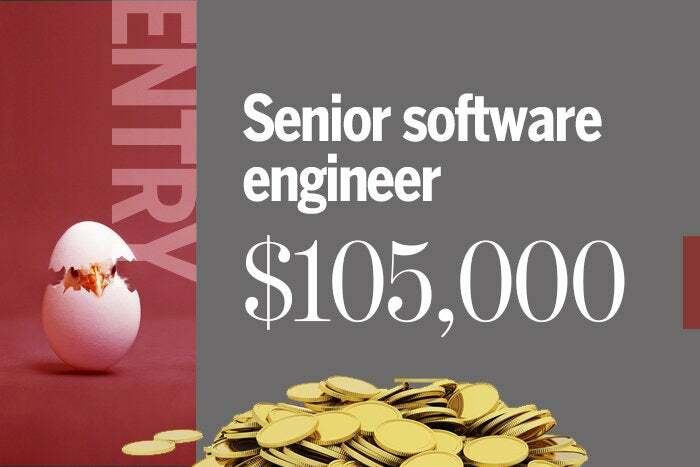 A senior software engineer works to design, develop, implement and debug software solutions; both new and legacy. A senior software engineer may also have responsibility for managing and mentoring junior developers and helping them grow their knowledge and expertise. They also must work with users and business leaders to determine what solutions will work best given the needs of both. The role doesn’t necessarily require a bachelor’s degree, but in today’s IT market, it’s recommended. 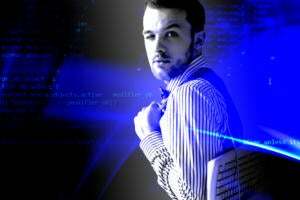 Some software engineers are self-taught, or have completed bootcamp or similar certification and competency training. 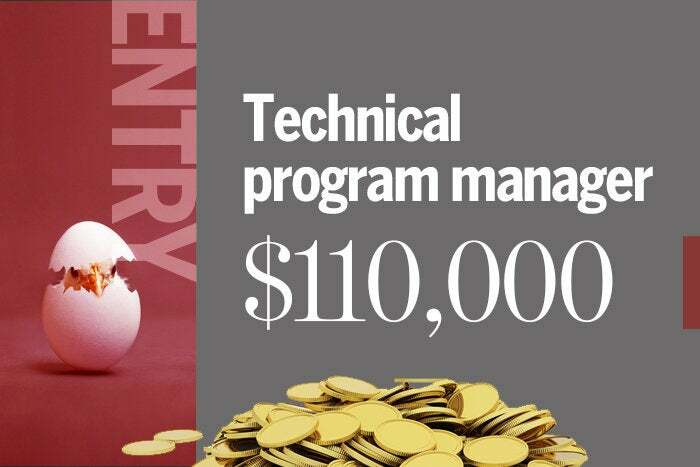 Technical program managers handle all aspects of technical projects for their organization. They are responsible for initiating programs, following their progress, and serve as support providers in case issues arise. They coordinate efforts among workers and outside vendors, as well as develop effective schedules and suggest action items that facilitate successful completion of the project. In addition to these tasks, technical project managers track technical issues and implement solutions. They must be able to effectively communicate project status and suggest ways to overcome technical constraints and to ensure efficiency and quality. 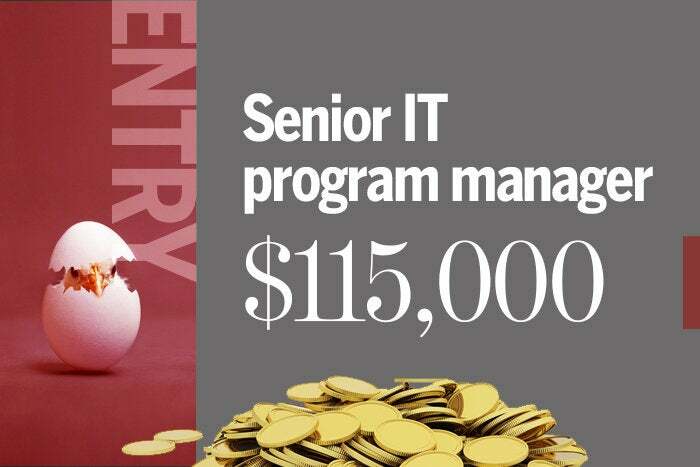 Program managers combine finance, technology, analysis and organizational skillsets to maximize efficiency and profitability for IT programs and projects across departments. These multi-talented professionals help businesses adapt and compete in the ever-changing digital economy. Specific duties vary depending on the industry; within IT, these professionals can also be known as information systems managers. 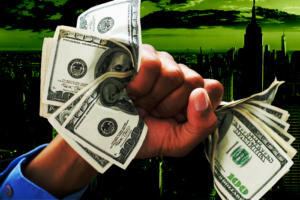 They may be involved in analyzing a business’s expenses and profits, establishing goals and communicating a program’s strategy throughout the company. Because these roles are so varied, they can be found at both the entry and mid-level; salary increases commensurate with experience. 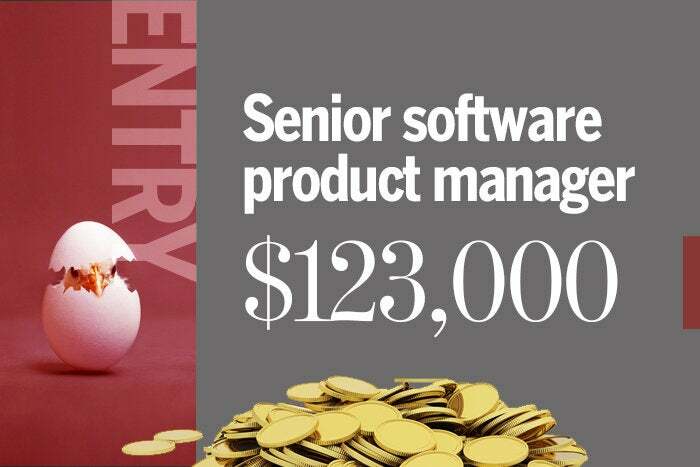 Senior product managers develop software product requirements and roadmaps, lead product managers and coordinate with software development teams, engineering, marketing and other teams to ensure products meet all requirements, goals and deadlines. Software product managers also gather, analyze and integrate feedback and input from customers, partners and internal and external teams on software product strategy and to find ways to extend a software product’s market reach. A data engineer’s primary responsibility is transforming raw data into a format that can be analyzed. Data engineers develop, construct, test and maintain data architectures, such as databases and large-scale data processing systems. They often work closely with data scientists to architect solutions that enable data scientists to perform their roles more effectively. Because these roles are so varied, they can be found at both the entry and mid-level; salary increases commensurate with experience. 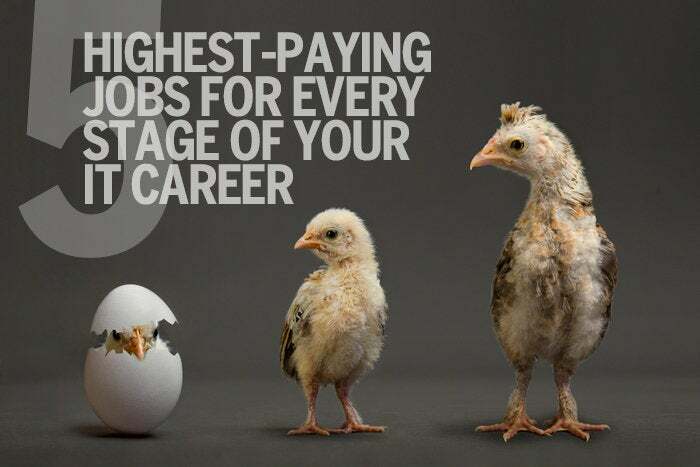 Once you've paid your dues in entry-level jobs, you’re primed to move up the ladder. 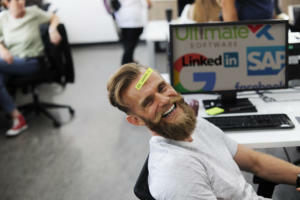 These five roles are well worth targeting, as they are both in high demand and extremely lucrative. Here, mid-level is defined as having five to ten years of experience in all applicable jobs in the field, not just the current job. Security directors ensure equipment, information, and personnel of an organization are protected from fraud, hacking, physical assault, industrial espionage, terrorism and robbery, among other threats. They plan, direct and monitor the implementation of security systems for protection of industrial and commercial organizations. These professionals are also responsible for hiring, training and supervising new employees. IT security directors also are responsible for reporting criminal information to authorities, investigating crimes against the organization and clients and analyzing and advising internal operations for security weaknesses and potential threat vectors. They often work closely with data scientists to architect solutions that allow data scientists to perform their work more effectively. Because these roles are so varied, they can be found at both the entry and mid-level; salary increases commensurate with experience. 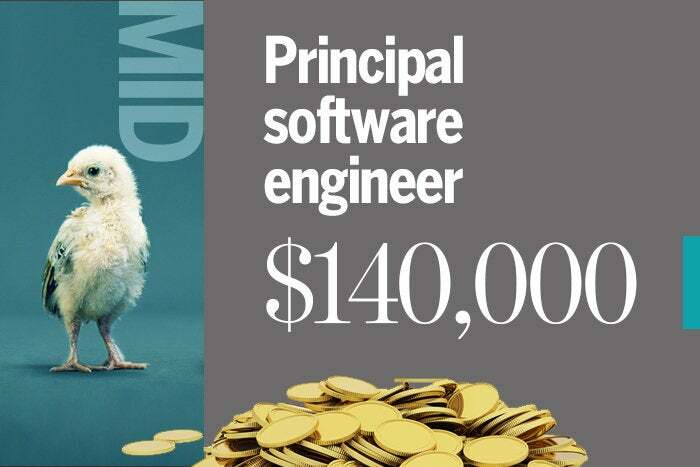 Principal software engineers are in charge of most of the technical aspects of an organization's software projects. Their primary function is scaling software projects efficiently while maximizing performance and minimizing costs. They also oversee development teams and coordinate strategies to make sure the technologies are interconnected and product lines are working smoothly. Principal software engineers focus on best practices and standards of design, application requirements and proper maintenance. Principal software engineers often manage teams of developers. 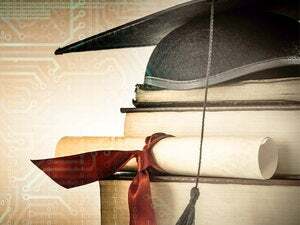 A bachelor's degree in computer science is usually the minimum educational requirement, although a Certified Software Development Professional (CSDP) certification along with hands-on experience in a previous position is also generally accepted. The VP of IT is responsible for the overall IT strategy of an organization, which includes researching, analyzing and planning the IT department’s future, in addition to implementation and maintenance of current systems. The VP of IT also must ensure maximum uptime and stability in the company’s computer systems and networks. The essence of the role is technology leadership, and the VP of IT must be able to rally the troops around the technology plan and path for the company, especially when new training is needed for upgrades and system changes. 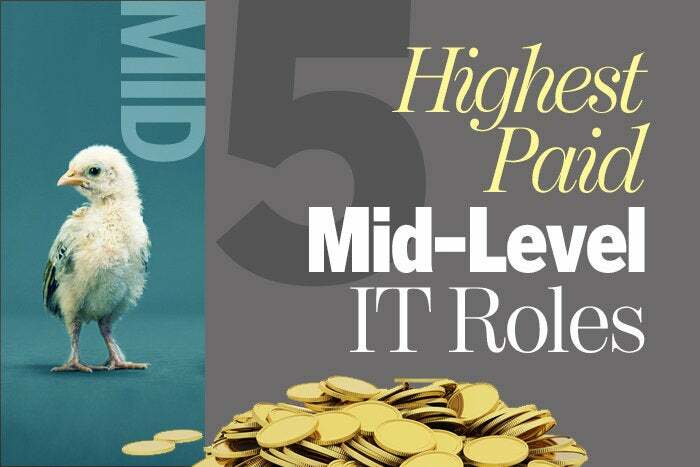 The VP of IT role can be a stepping stone to the CIO role. Senior management is where all the hard work and political maneuvering pays off, literally. 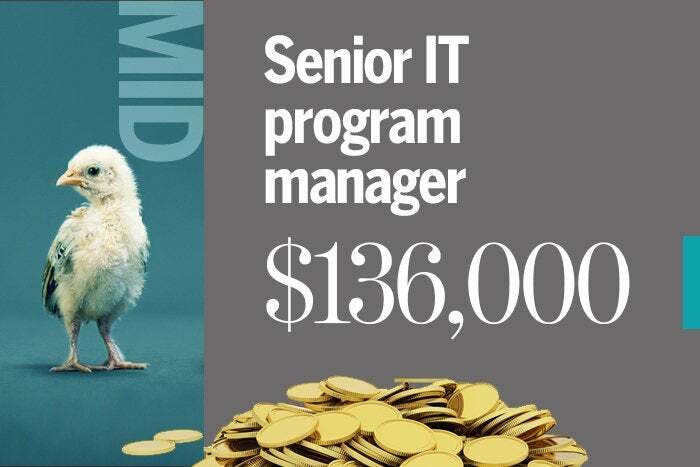 Senior and executive roles not only come with big responsibility, but in the IT field, they also come with even bigger paychecks. Senior and executive roles are defined as having more than ten years of experience in all applicable jobs, not just the current job, and include only management, senior and executive-level roles. The vice president of IT is responsible for strategizing and planning an organization's IT future, as well as implementing new technology and maintaining current systems. The VP of IT also ensures teams are effectively supporting maximum uptime and stability in the company’s computer systems and networks. 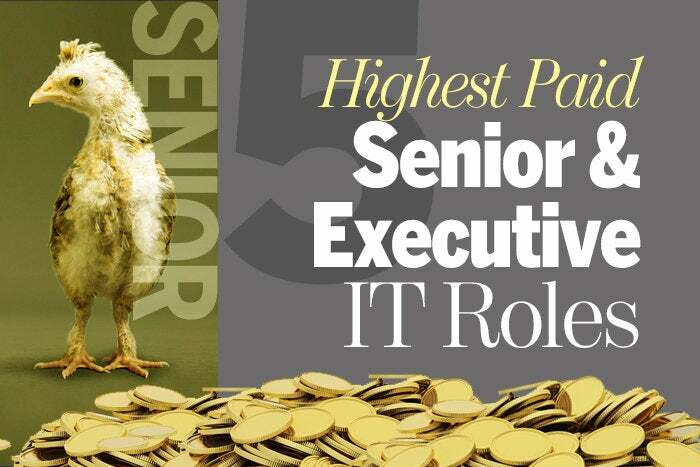 The essence of the role is technology leadership, and the VP of IT must use both technical skills and soft skills — leadership, communication, negotiation and analysis — to lead an IT focused business successfully. 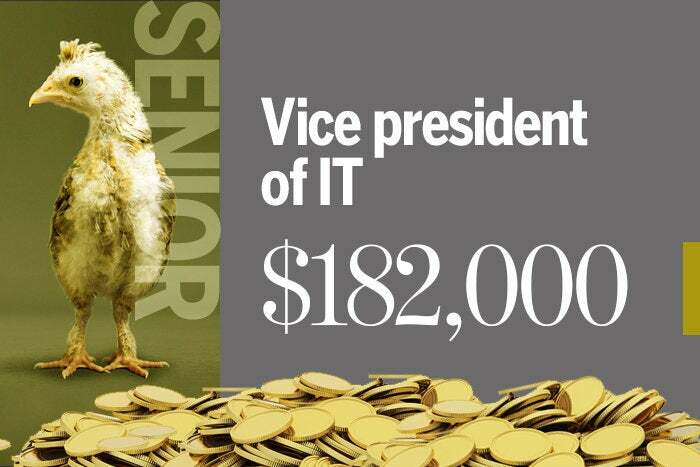 In many smaller organizations, the VP of IT role exists in the company’s executive suite. In larger enterprises, it’s a stepping stone to the CIO position. Most companies require a master’s degree in computer science or IT, while some organizations require an MBA, since extensive business knowledge is critical to the role. 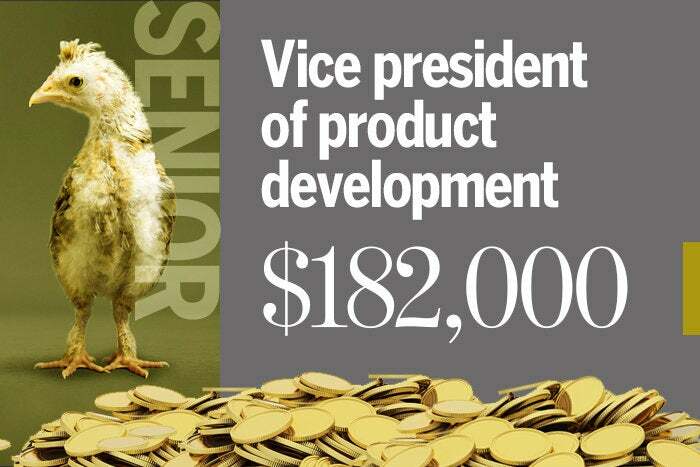 The vice president of product development is responsible for leading an organization’s research for new products, product enhancements and product redesign. Executives in these roles must look at market conditions, industry competition and solicit innovative new ideas from their teams, and then evaluate the potential and practicality of bringing those products to market. A VP of product development is also responsible for developing product plans, creating top-level product schedules, determining and scheduling product delivery milestones, ensuring all scheduled milestones and product requirements are met, and delegating work to the product development team. Typically, VPs of product development work with individuals at varying levels across an organization, including upper management, developers, engineers, architects, supply chain personnel, product and program managers and accounting and finance personnel. 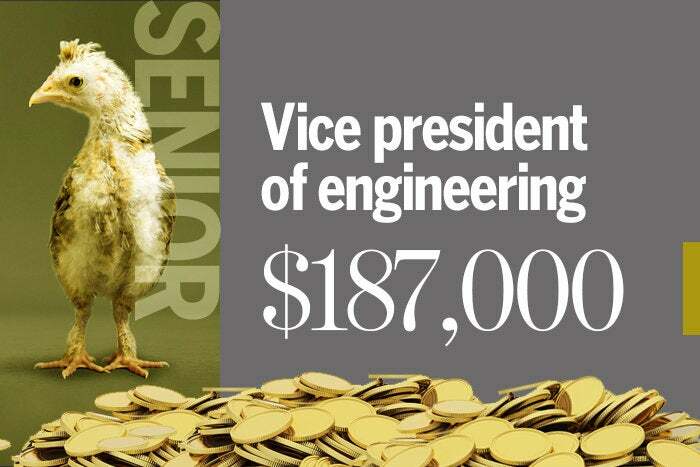 A VP of engineering is responsible for the engineering department of a company. This role requires extensive experience working with executive teams, managing budgets, creating and championing the organization’s engineering strategy, product planning, and overseeing quality assurance. Executives in these roles also must develop standards and procedures to ensure quality; understand and collaborate on complete product lifecycles; recommend new technologies, processes and policies to improve sprints and meet delivery requirements; and lead the company’s efforts in recruiting, hiring and developing engineering talent. 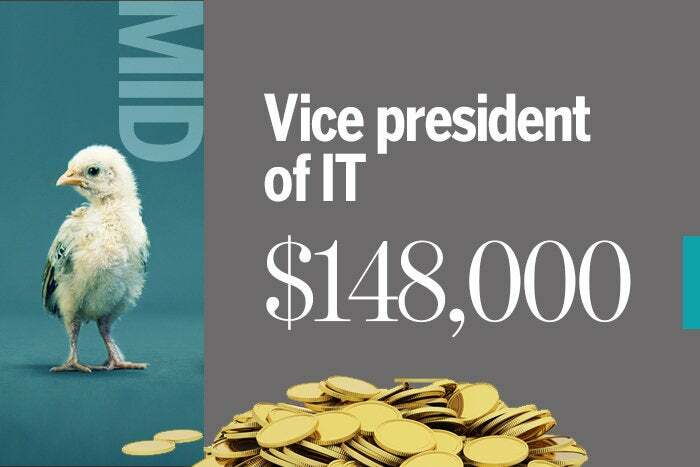 This role is similar to that of the vice president of IT. The vice president of technology is responsible for strategizing and planning an organization's technology future and strategy, as well as implementing new technology and maintaining current systems. The VP of technology also ensures teams are effectively supporting maximum uptime and stability in the company’s computer systems and networks. The essence of the role is technology leadership, and the VP of IT must use both technical skills and soft skills — leadership, communication, negotiation and analysis — to lead a technology business successfully. In many smaller organizations, the VP of technology role exists in the company’s executive suite. In larger enterprises, it’s a stepping stone to the CIO position. Most companies require a master’s degree in computer science or IT, while some organizations require an MBA, since extensive business knowledge is critical to the role. While product managers in general look after individual products and product lines, the VP of product management makes sure that the company as a whole is building, shipping and supporting the right products across all lines. They function as the high-level product manager of the entire organization and must represent product and company success by thinking more holistically than leaders in engineering, marketing, development and support. Vice presidents of product management occupy a unique, cross-functional role that must take into account the needs and priorities of all the departments that work to bring a product to fruition.